The History of the Scorching Ball...so far! 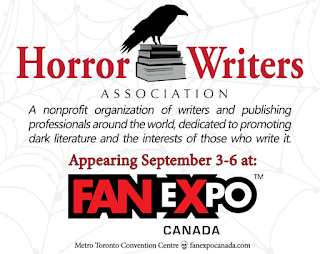 Sèphera Girón will be at Fan Expo this year in Toronto from September 3 - 6. She will have a tarot booth #5536 and be on several panels. 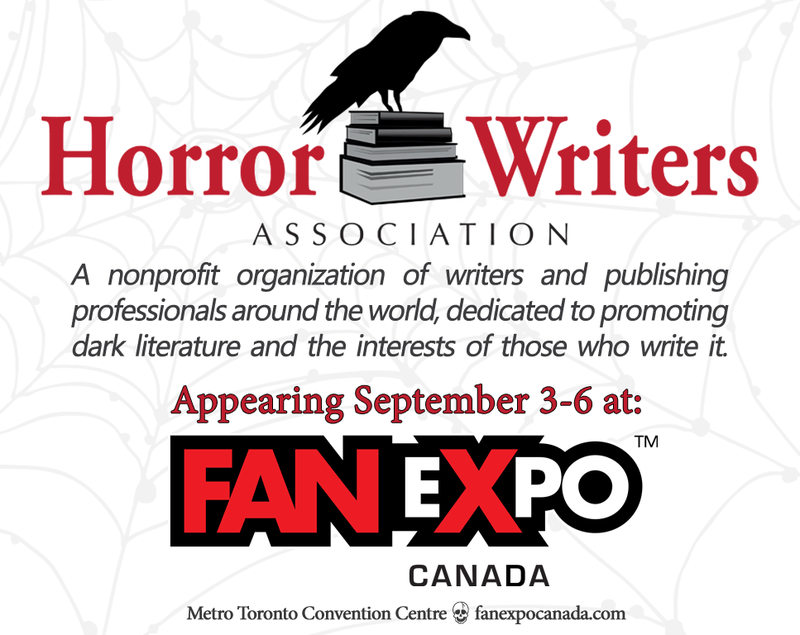 Sèphera will have a table in the Horror Headquarters at Booth #5536 at Fan Expo in the NORTH Building. 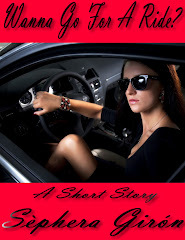 She will also be billed as Mistress Ariana. 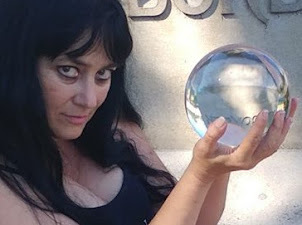 She will be reading tarot and selling books and handmade charms. 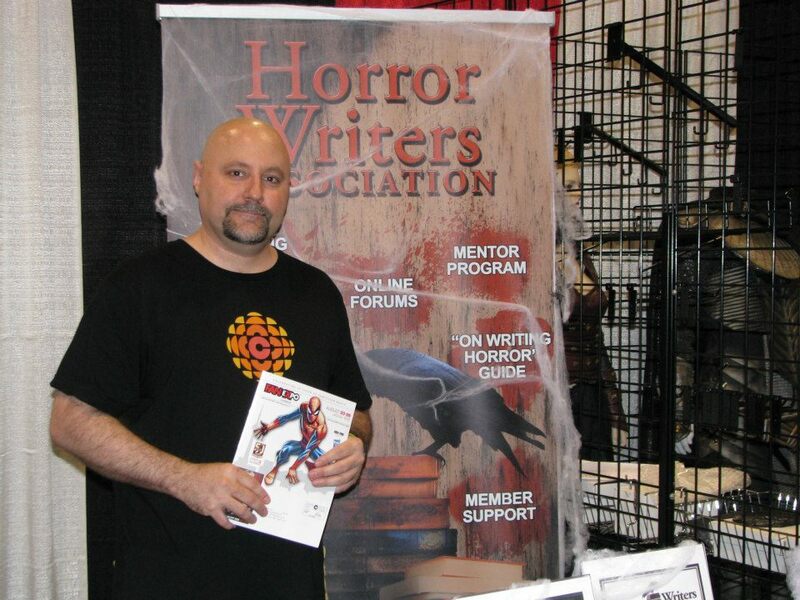 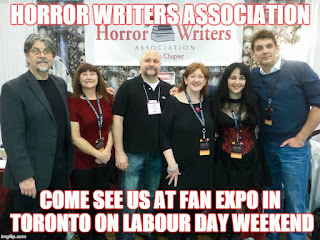 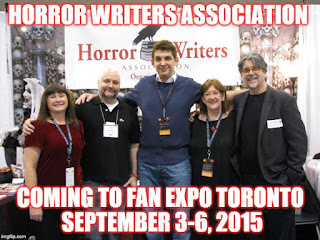 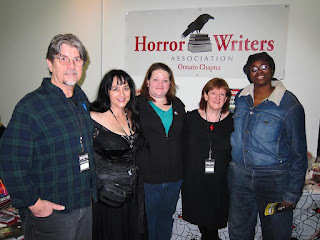 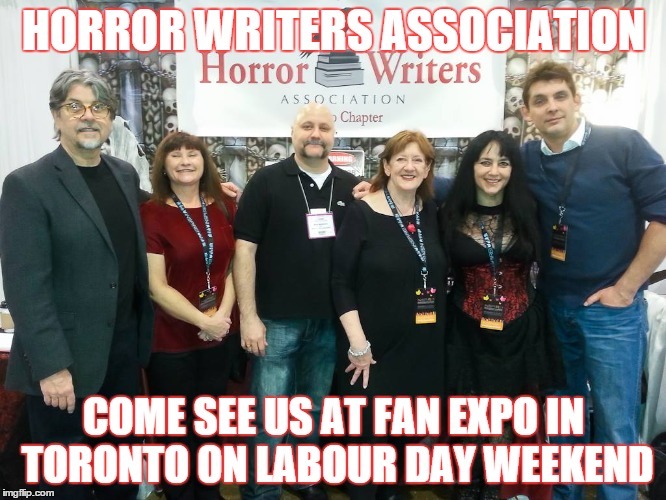 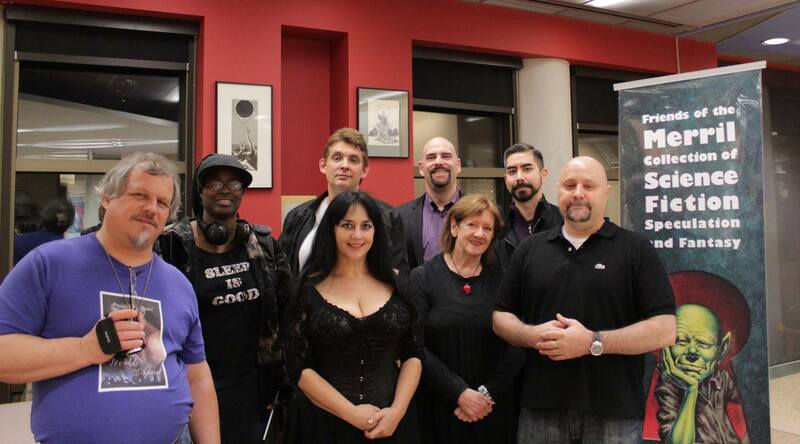 The Horror Writers Association Ontario Chapter has a booth in the Horror Headquarters area as well. 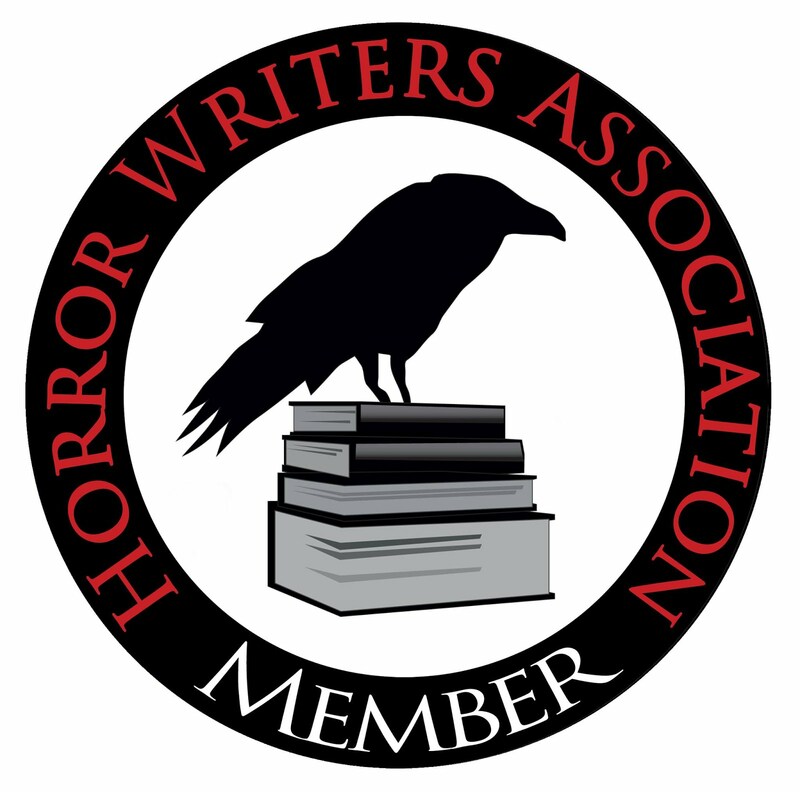 Over one dozen members will be on hand throughout the weekend to answer questions about the Horror Writers Association and how to join. 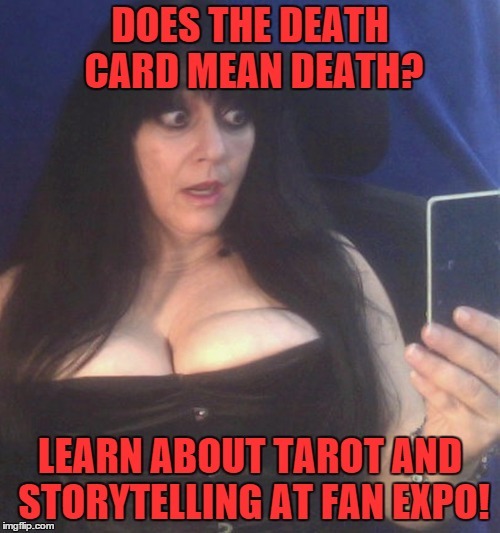 Sephera/Mistress Ariana will have her own booth and will only be popping to the booth sporadically so watch her tweets to see where she'll be, depending on the crowds! 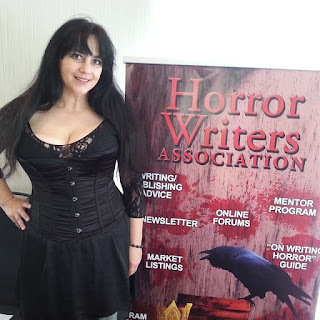 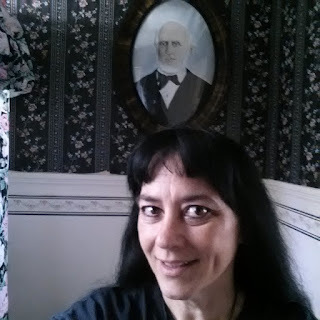 On Tuesday August 4, 2015, Sèphera will be on the Horror Happens Radio Show hosted by Jay Kay. 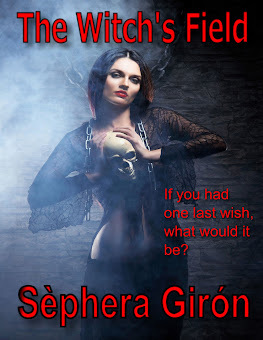 She will be on at 7:35 pm est. 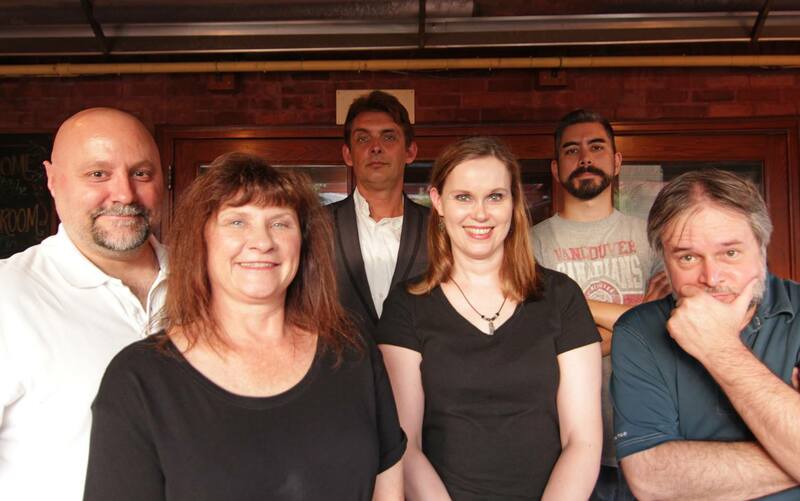 Tune in and check out the show!